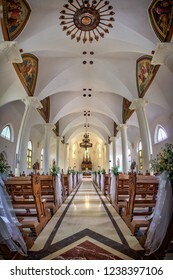 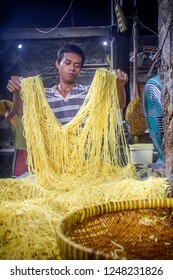 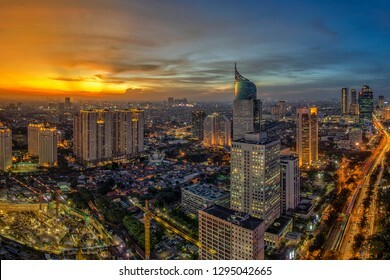 From Jakarta, Indonesia. 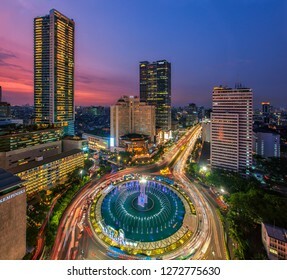 Love to Travel. 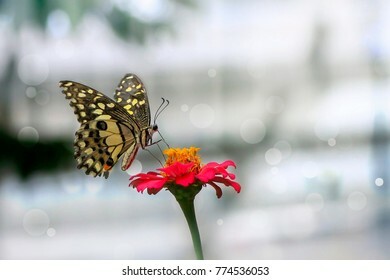 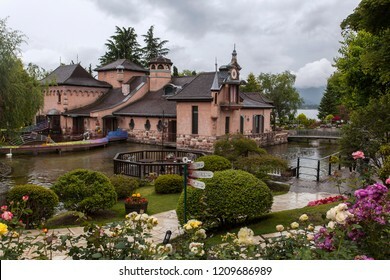 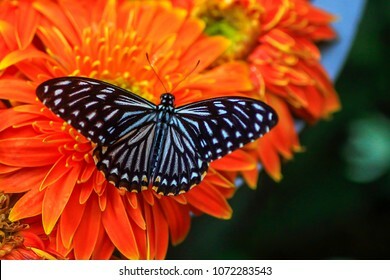 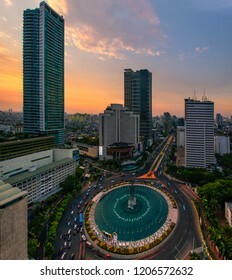 Specialized in Cityscape, Landscape, Interior and Macro especially Butterfly. 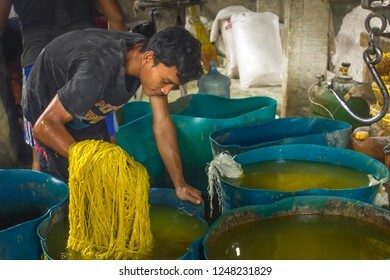 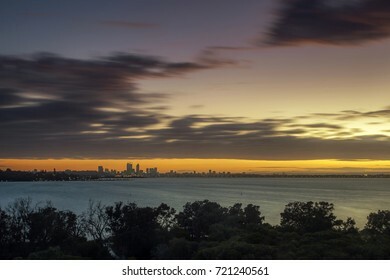 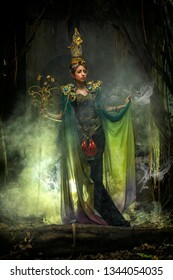 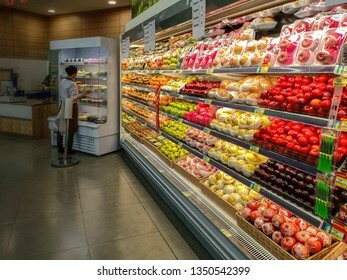 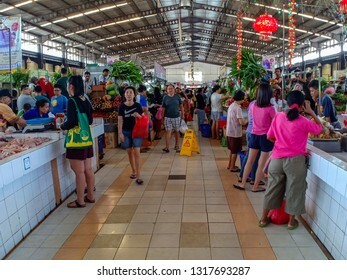 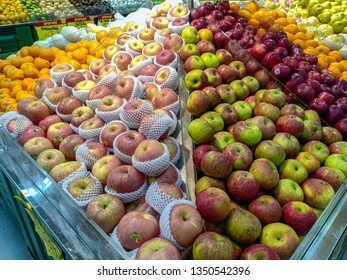 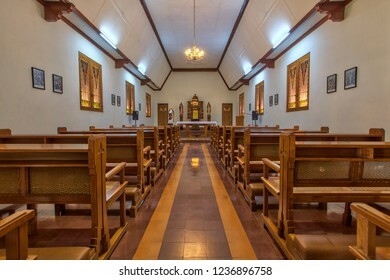 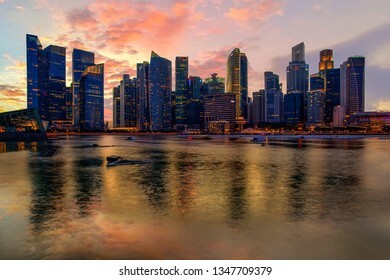 4,047 stock photos, vectors, and illustrations are available royalty-free. 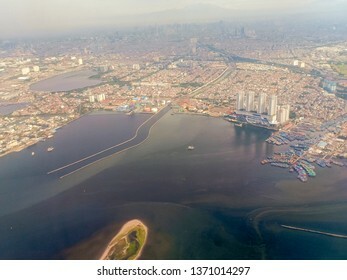 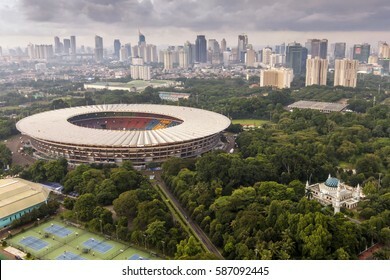 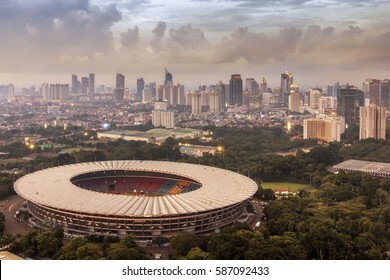 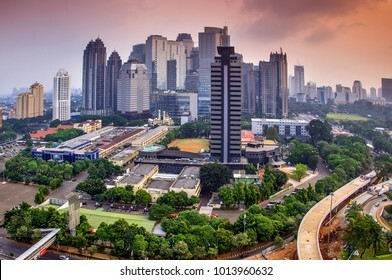 Jakarta officially the Special Capital Region of Jakarta, is the capital of Indonesia. 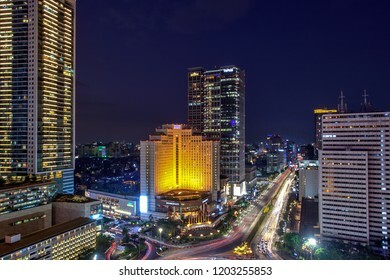 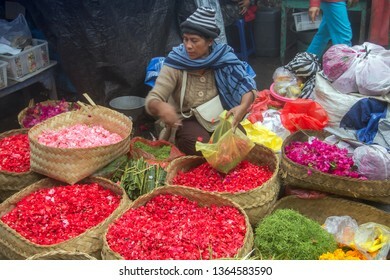 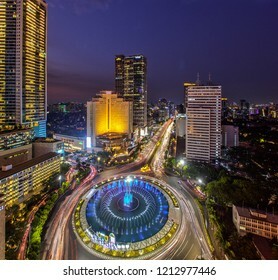 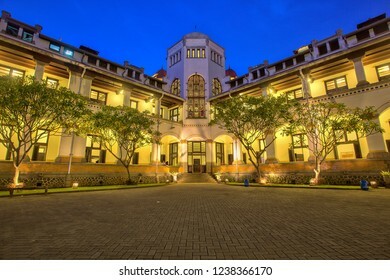 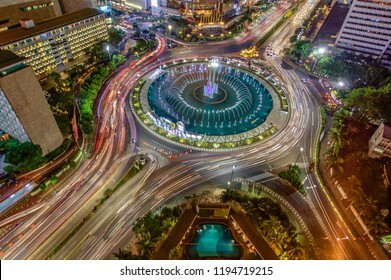 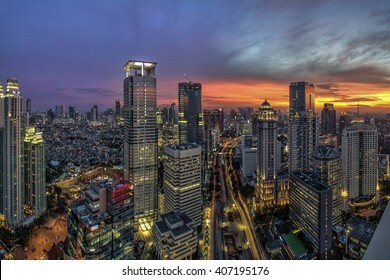 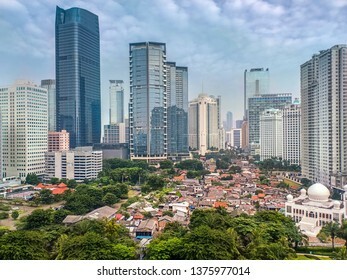 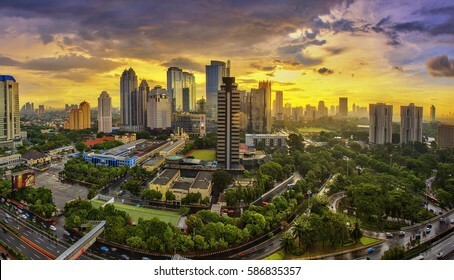 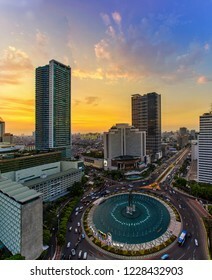 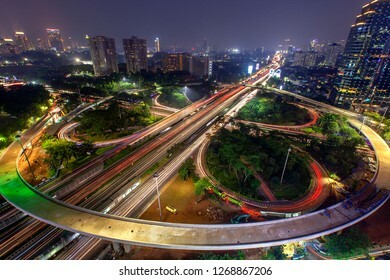 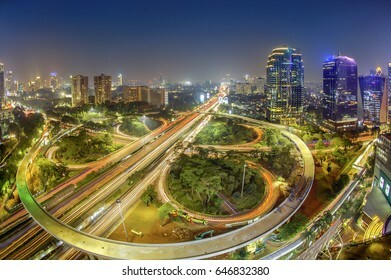 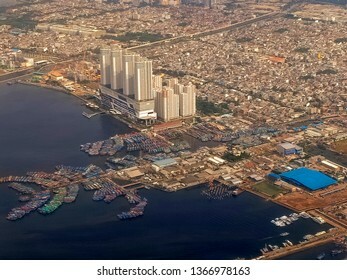 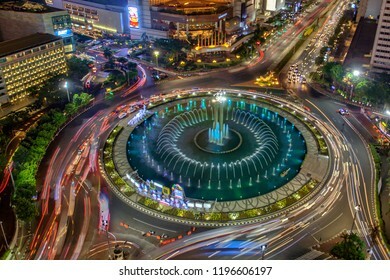 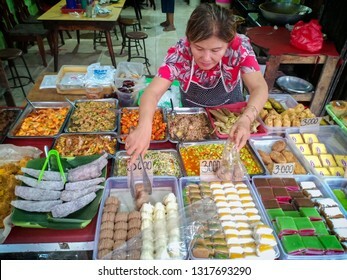 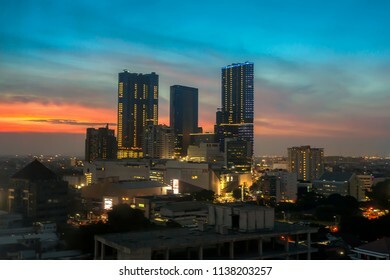 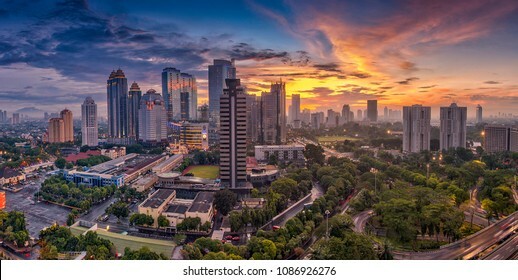 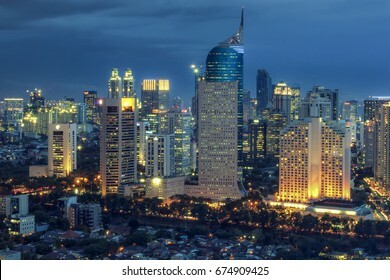 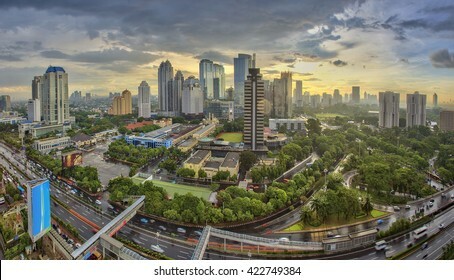 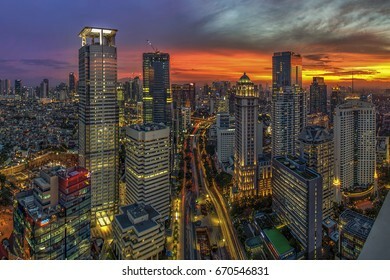 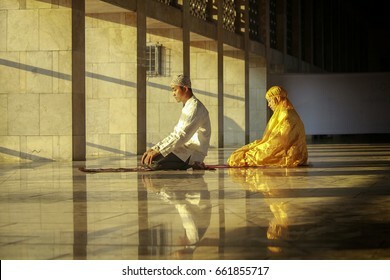 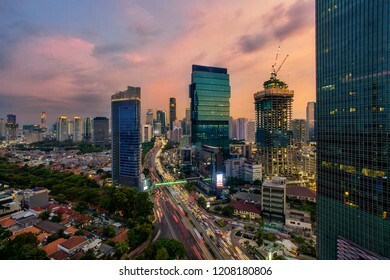 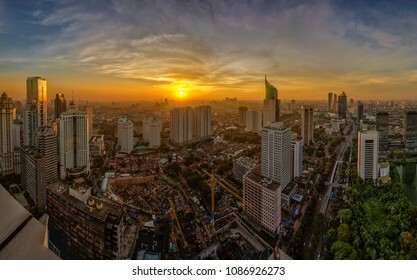 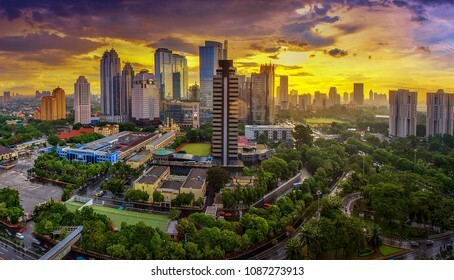 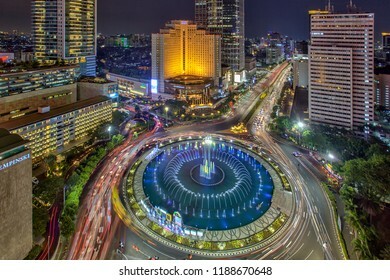 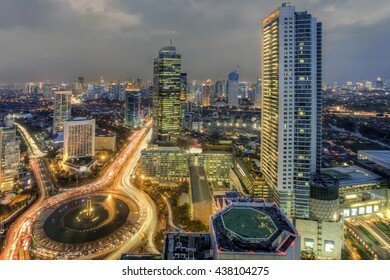 Jakarta is the center of economics, culture and politics of Indonesia. 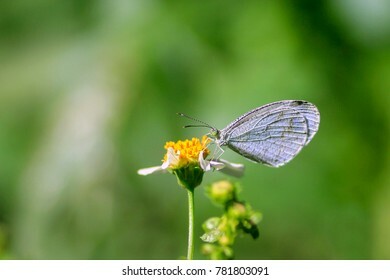 Psyche (Leptosia nina) Beautiful Butterflies in the Garden, butterflies are insects in the macrolepidopteran clade Rhopalocera from the order Lepidoptera, which also includes moths. 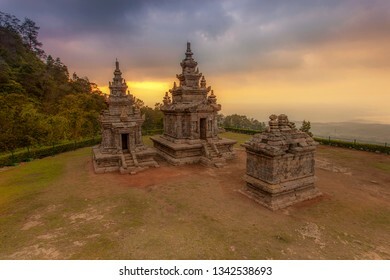 Candi Borobudur or Borobudur Temple Compounds. 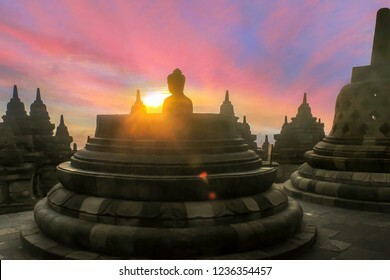 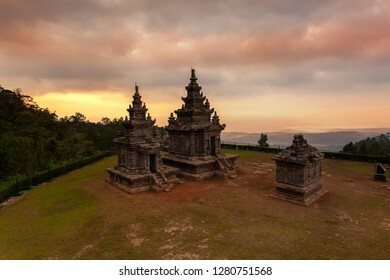 This famous Buddhist temple, dating from the 8th and 9th centuries, is located in central Java. 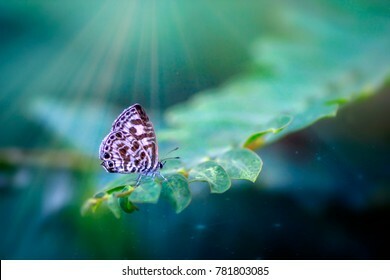 Zebra Blue (Leptotes plinius) Beautiful Butterflies in the Garden, butterflies are insects in the macrolepidopteran clade Rhopalocera from the order Lepidoptera, which also includes moths. 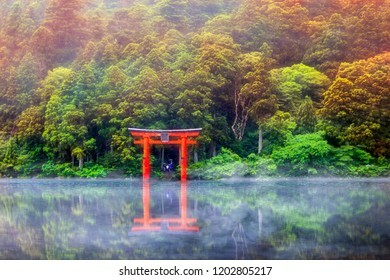 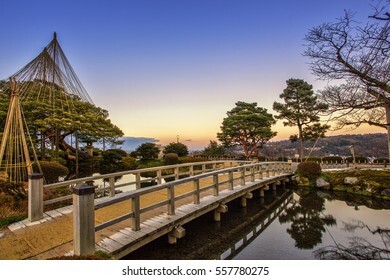 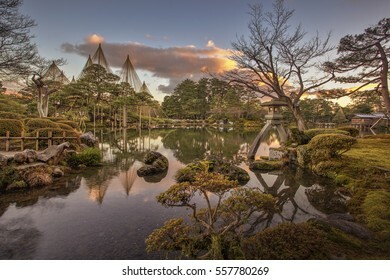 Kenrokuen in Kanazawa is justifiably classified as one of Japan's "three most beautiful landscape gardens" alongside Mito's Kairakuen and Okayama's Korakuen. 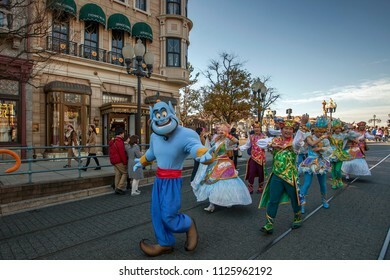 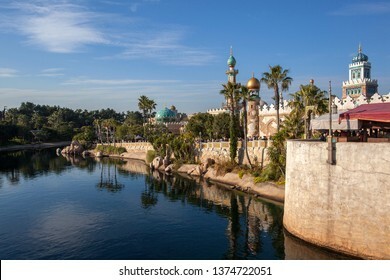 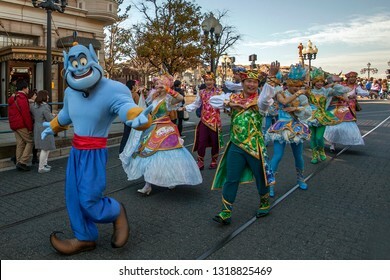 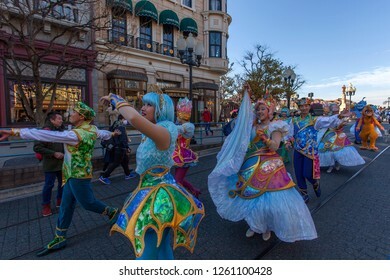 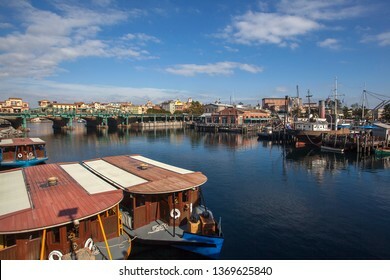 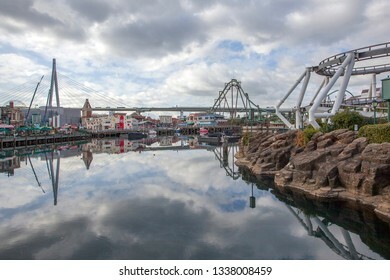 Tokyo DisneySea is a 176-acre (71.22 ha) theme park at the Tokyo Disney Resort located in Urayasu, Chiba, Japan, just outside Tokyo. 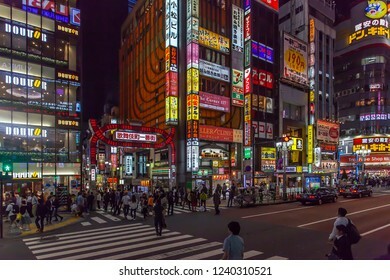 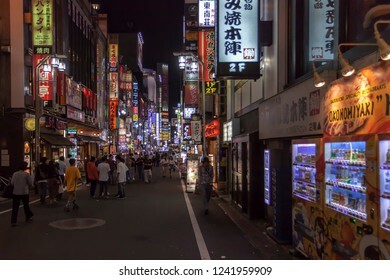 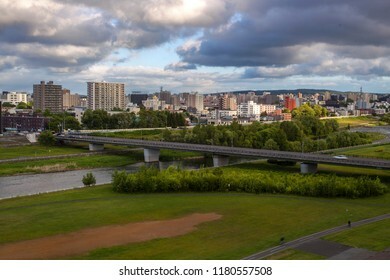 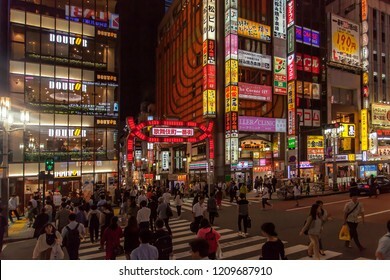 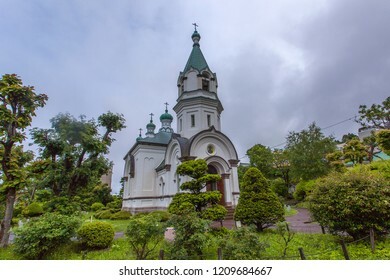 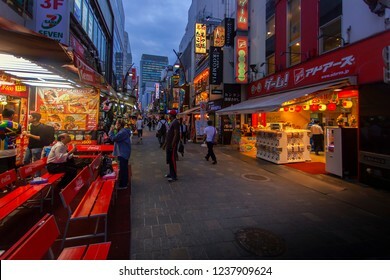 Sapporo, capital of the mountainous northern Japanese island of Hokkaido, is famous for its beer, skiing and annual Sapporo Snow Festival featuring enormous ice sculptures. 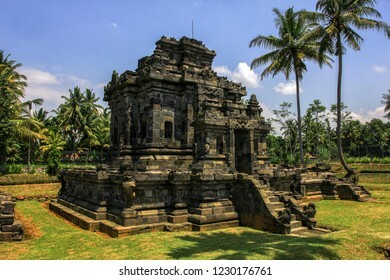 Sewu Temple is an eighth century Mahayana Buddhist temple located 800 meters north of Prambanan in Central Java, Indonesia. 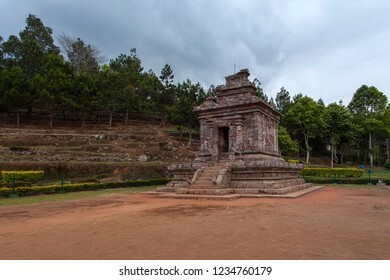 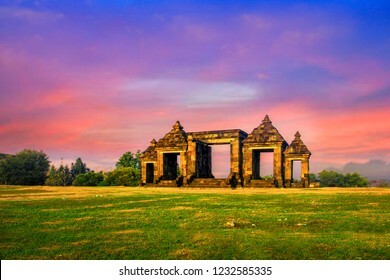 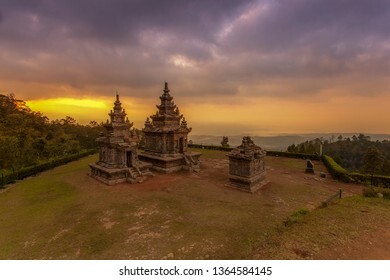 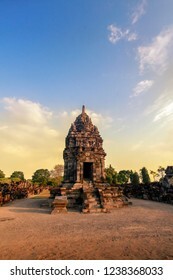 Candi Ngawen is an 8th-century Buddhist temple compound in Magelang Regency, Central Java, Indonesia. 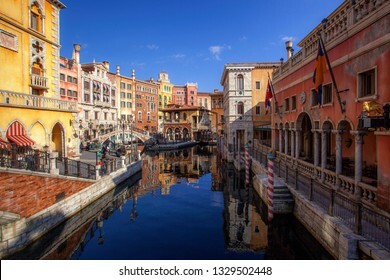 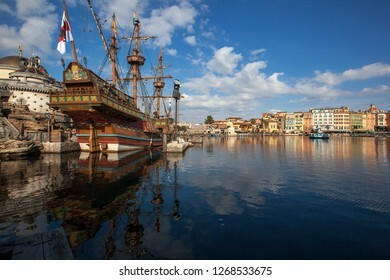 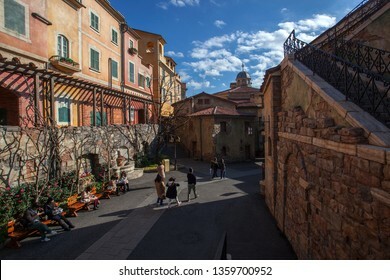 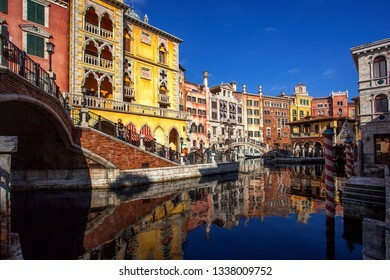 Beautiful view of Mediterranean style in Disneysea Tokyo Japan. 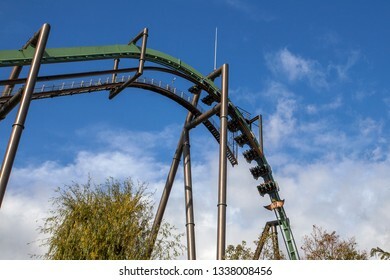 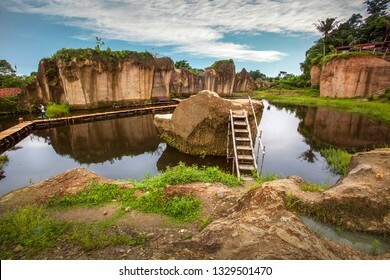 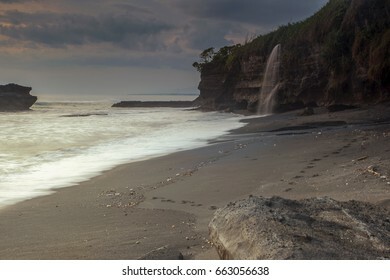 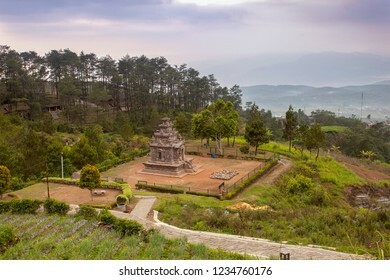 Tebing Koja Cliff Park or also known as Godzilla Cage Park, located in Tangerang Banten, about 1 hour drive from Jakarta. 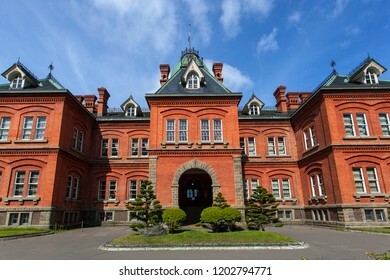 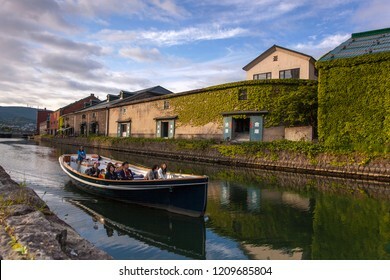 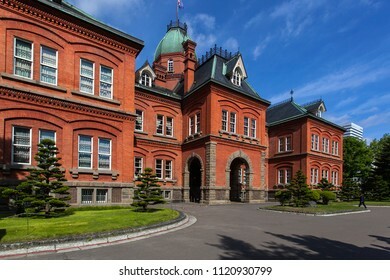 The Former Hokkaido Government Office is Hokkaido’s best-known symbol and the red star on its exterior wall is the symbol of the Hokkaido Development Commission. 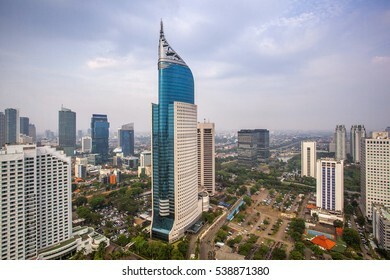 Wisma 46 is a 262 m tall skyscraper located in the Kota BNI-Maybank complex at Jalan Jenderal Sudirman in Central Jakarta, Indonesia. 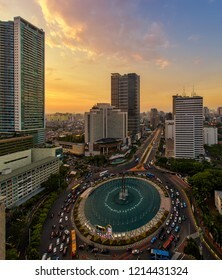 The 48 storey office tower was completed in 1996. 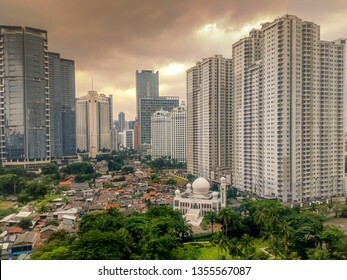 Wisma 46 is the tallest building in Indonesia. 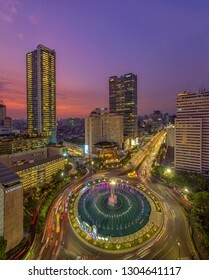 A 250 m tall skyscraper located in the Kota BNI-Maybank complex in Central Jakarta, Indonesia. 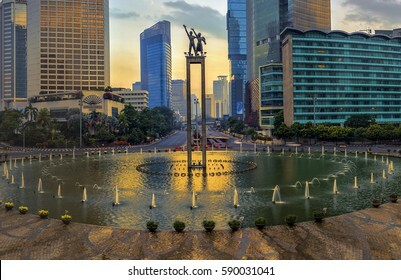 It was completed in 1996. 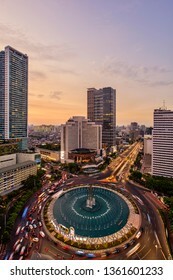 Date taken 14 November 2014. 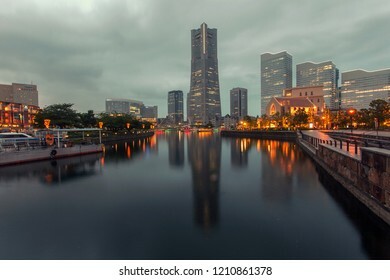 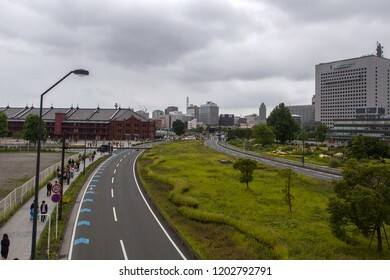 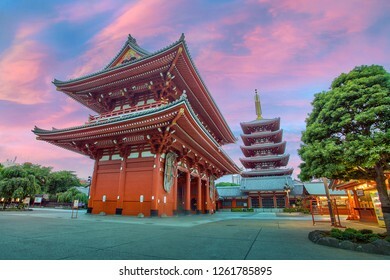 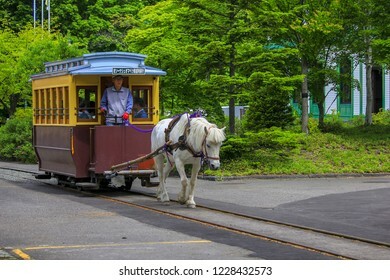 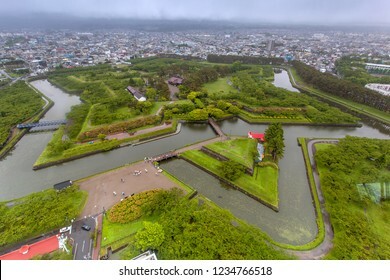 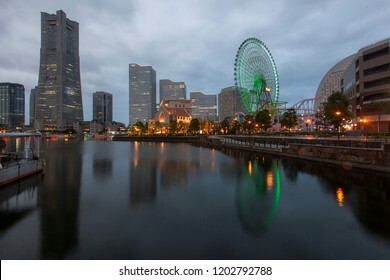 Yokohama, a Japanese city south of Tokyo, was one of the first Japanese ports opened to foreign trade, in 1859. 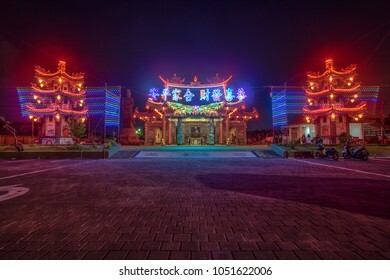 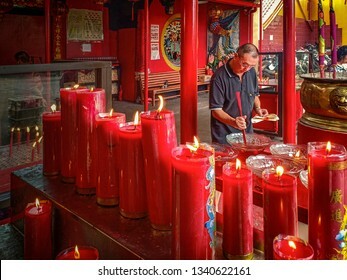 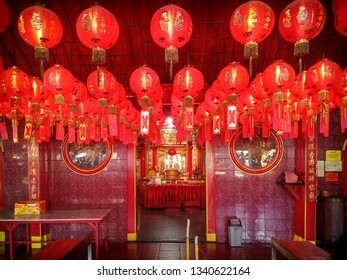 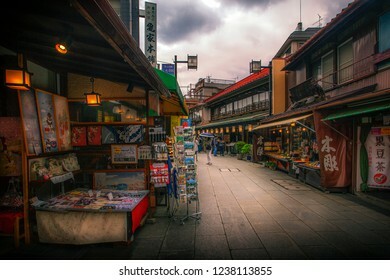 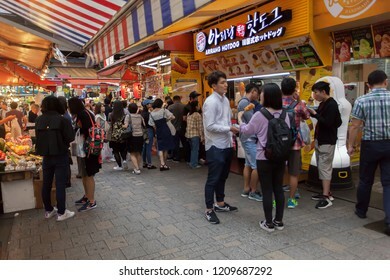 It contains a large Chinatown with hundreds of Chinese restaurants and shops.